Michael O’Sullivan is the author of ‘The Levelling: What’s Next After Globalization’, which examines what’s next in politics, economics, finance and geopolitics in the post globalization era. He sees recent political events, personified in the Brexit vote and the election of Donald Trump, as signalling the end of modern Western politics. Over the next century, Michael predicts a levelling of income gaps, of regional power hierachies, and that large multi-national institutions, such as the WTO and IMF, will be divested of power. 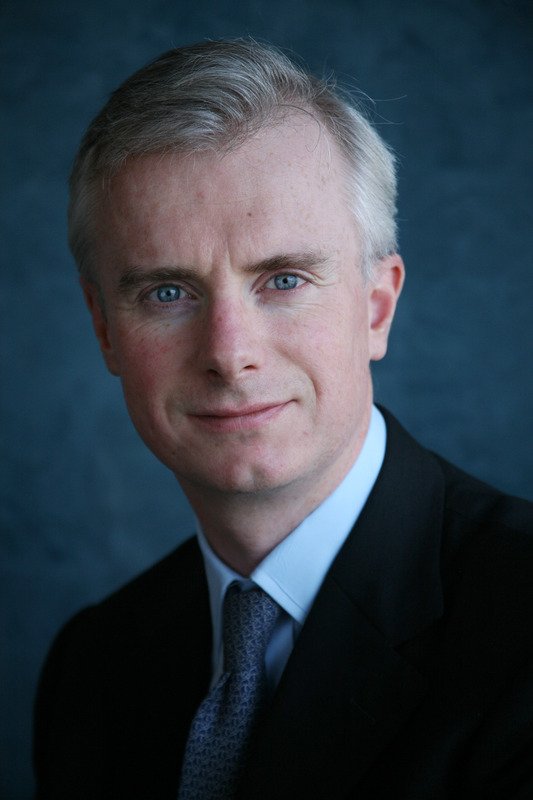 Michael O’Sullivan has twenty years experience in global financial markets, most recently as Chief Investment Officer in the International Wealth Management Division of Credit Suisse, where he worked for twelve years. In addition to working in investment managment, he was the lead contributor to Credit Suisse’s think tank, the CS Research Institute. He studied in Cork and received MPhil and DPhil degrees at Balliol College, Oxford as a Rhodes Scholar. He has taught finance and economics at Oxford and Princeton. He was an independent member of Ireland’s National Economic Social Council from 2011 to 2016, is the author of a number of books, and has contributed to journals like Foreign Affairs, the Financial Times, and the Wall Street Journal in addition to being a regular guest on CNN, BBC, CNBC and Bloomberg.